We all want to be well-groomed and attractive. We should value our natural beauty, of course, but modern society demands quick changes and improvements. Still, it doesn’t mean that every woman should resort to different plastic surgery operations, but it is always a good idea to spend some time at a Spa, relaxing and taking care of your health at the same time. What’s more, Ukraine is a very popular Spa and Wellness tourist destination because of its reasonable prices and quality service. With that in mind, we highly recommend you plunge into the paradise of beauty, enjoyment and pure relaxation with the leading Beauty Salons & Spas in Kiev and find out how it is to feel like a goddess or like a god (men visit spas, too). Make it happen! 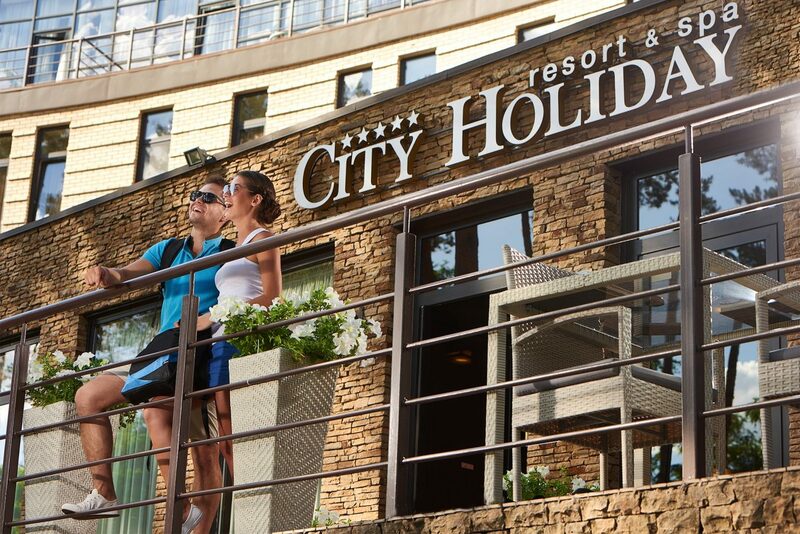 City Holiday Resort & Spa is located on one and a half hectares in one of Kiev’s pine parks, far from the city bustle. Being in the format of a city Spa, this complex is focused on family rest and relaxation for everyone who needs a break from the hustle and bustle of the city. Choosing this place for your leisure, you will get the full range of services: swimming pools, gym, salt grotto, steam rooms, children’s playgrounds and large park area. Various services for wellness and beauty procedures are available here, including massages, cosmetology, manicure/pedicure or hardware methods for weight reduction. Holiday Spa’s Salt grotto recreates the microclimate of natural salt caves and an hour there is equal to several days at the seaside. There are also Roman, Finnish and Russian steam rooms, which are different by their specificity, but all will equally benefit your well-being. Prices vary depending on the procedure and time chosen. The entrance to the Spa & Fitness complex will cost you approximately UAH 500 (for children under 5 years it is free of charge) while you can enjoy relaxation massage (1 hour) for around UAH 800. All the staff speaks English and will be very glad to consult you about all the details needed. New emotions, new impressions, and pleasant memories: This is Holiday Spa. Petropavlivska Borshchagivka, 5 Velyka Okruzhna Str. 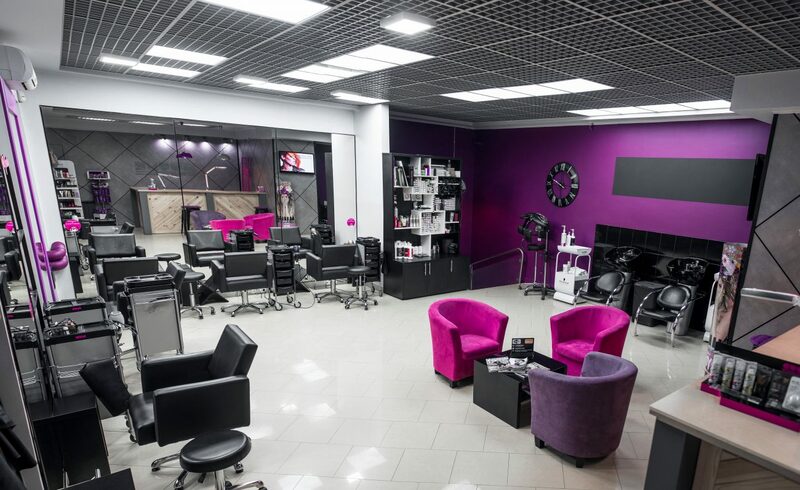 The successful combination of excellent business qualities, high professionalism and fanatical devotion to the affair, this is CUTME Studio, a popular Ukrainian beauty salon chain. The first studio was opened about 4 years ago but already gained boundless benevolence from the most demanding customers (beautiful customers, of course, because only real beauty professionals work in CUTME Studio), and unconditional recognition in the professional sphere. Hairdressers, makeup artists, masters of manicure and pedicure – every member of the CUTME Studio team has creative charisma and closely follows the world’s fashion trends. They perfectly feel the individuality of each client, what is really very important while creating a unique image. 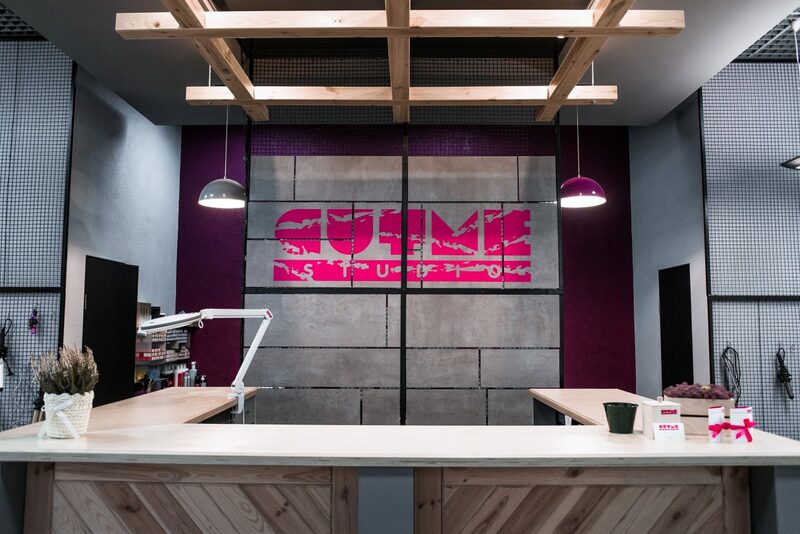 CUTME Studio chain already has 6 beauty salons in the capital (and two new ones opening soon), and 4 more salons in some other Ukrainian cities. Every salon has an English speaking member of the team. You will be surprised at their reasonable prices, for their high-quality work. Ladies haircut – UAH 350, gentleman’s haircut – UAH 310, manicure – UAH 220, hair coloring – from UAH 700 (ladies), gentlemen grey hair coloring – from UAH 290. 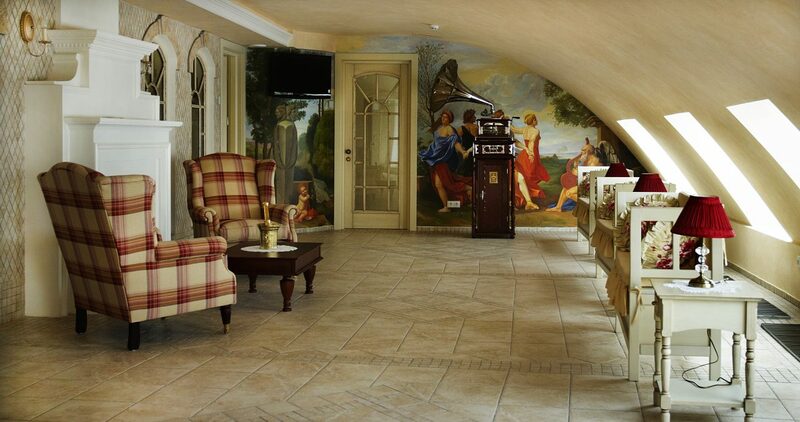 A pleasant interior, cozy atmosphere, delicate master work. Come and see how they can help giving you the look you’ve always wanted. Pushcha Vodytsia, congress hotel “Pushcha”, 20 N. Unkerova Str. Venus Clinic is a center of laser cosmetology, which specializes in modern laser rejuvenation technologies. For all the procedures only new equipment is used and the staff of this clinic undergoes regular training on laser methods. Qualified specialists will conduct diagnostics and, if necessary, develop an individual program for correcting skin problems using modern laser, injection, and cosmetic techniques. 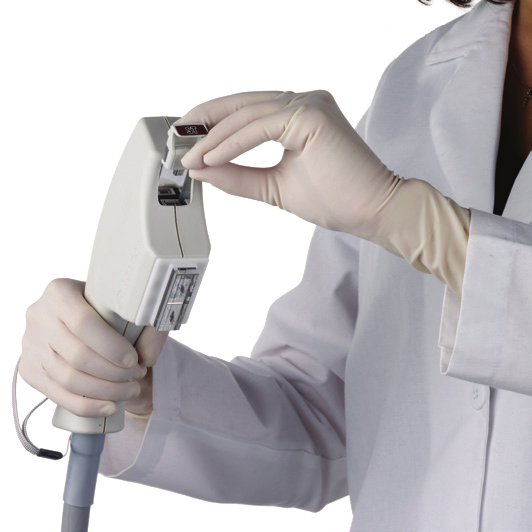 Modern diagnostic system Observ 520 for diagnosing skin problems in the early stages, the BBL (Broad Band Light) system for correction vascular pathology and hyper pigmentation are in use at Venus Clinic. In addition, Venus Clinic also offers its patients a novelty – the Forever Young BBL procedure, which is able to rejuvenate skin cells at the gene level, causing them to function like young skin cells. As a result, the aging process slows down, and skin looks younger. This lunch break procedure does not require any special training and does not have a rehabilitation period. It costs between UAH 1000 to UAH 3500 depending on body area. Various injections such as face contouring surgery, Radiesse, Mesotherapy, cosmetological procedures such as face cleansing, peeling or massages are also offered here at the most reasonable prices. 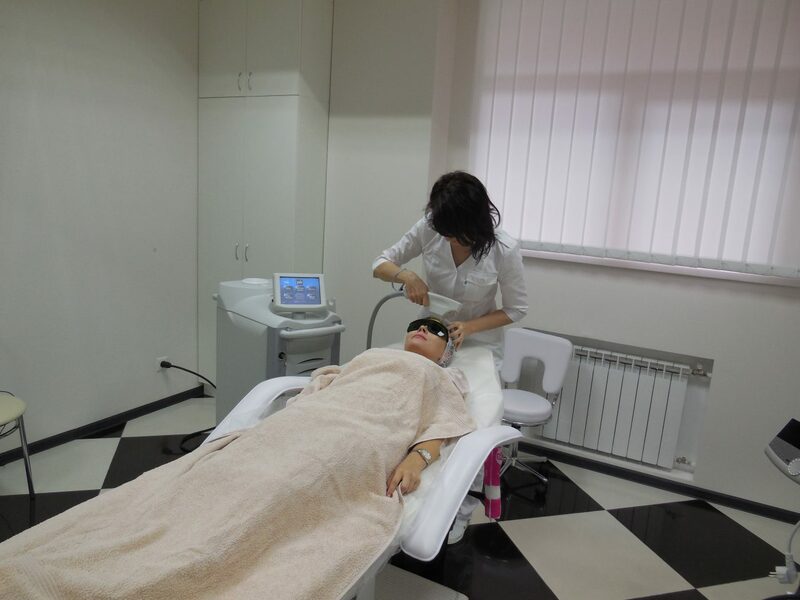 As an example, their Therapeutic Papaya Mask for tired skin costs UAH 1150 for 40 minutes and revitalizing Therapeutic Pumpkin Mask with lifting effect costs UAH 650/40 minutes. 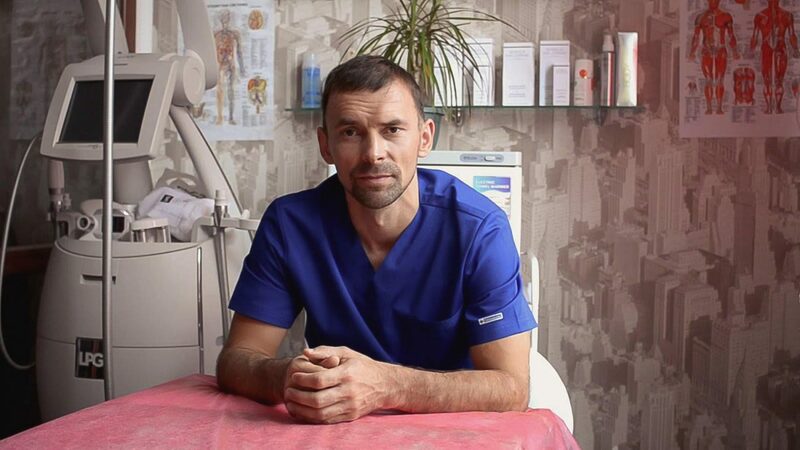 Allow yourself some time and drop in on Venus Clinic, situated in the historic center of Kiev, to be pleased with procedures which can slow down the aging clock and keep you forever young. Health & Beauty Lab is a real catch, offering a wide range of services from manicure/pedicure to rehabilitation and aesthetic procedures. It positions itself as a laboratory, where amateurs and professionals work in different areas, such as medical cosmetology (Dermadrop TDATM, No-Needle Mesotherapy TM, LPG technology, various peelings, toning) and physiotherapeutic, rehabilitation, and aesthetic technologies, focused on the body (massages, osteopathy, kinesiotherapy, chiropractic, Manual therapy of the spine etc.) Health & Beauty Lab manages one of the best European machines, technologies together with its own methods. Moreover, one of the masters of this salon, a physiotherapist and rehabilitation expert, was trained in Germany by the famous physiotherapist Marcus Rose and brought German equipment and technology for rehabilitation and spine health, Atlasreflex TM – a therapy that will relieve you from headaches, migraines, back and neck pain, helping to restore the health system and balance the functions of the body’s organs. Health & Beauty Lab doesn’t work with groups because the main value for it is personalized work with each client. 90 minutes of Spa costs UAH 1050, anti-cellulite remodeling programs from UAH 1850, 60 minutes of massage UAH 850 etc. If you are interested in services of Health & Beauty Lab (I am sure you are), make an appointment beforehand as the salon works according to a flexible schedule. 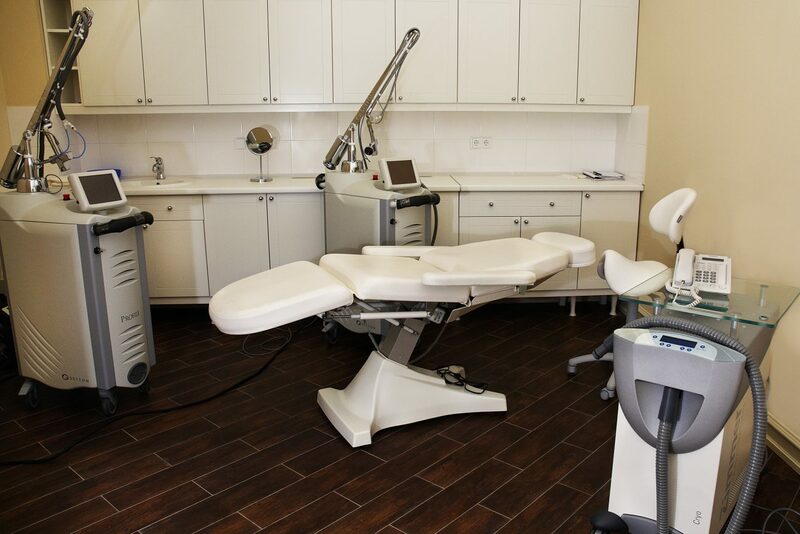 Goravsky is one of the largest medical centers of laser dermatology and aesthetic medicine in Ukraine. 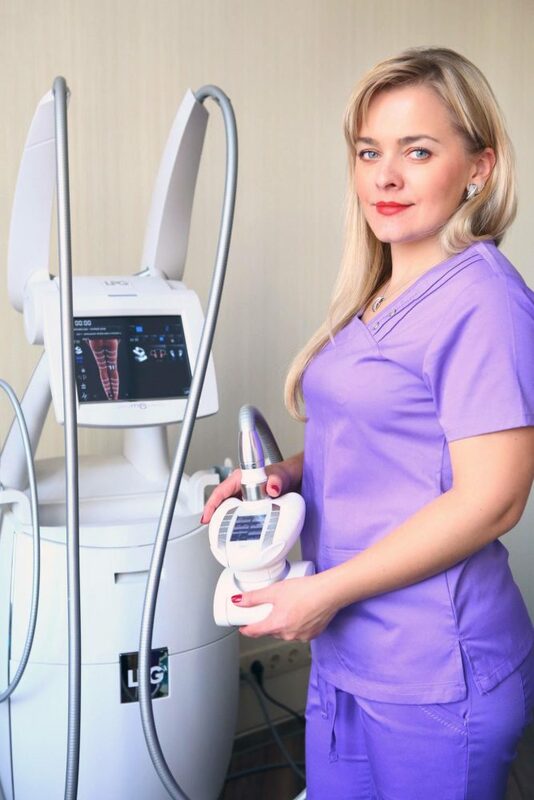 The unique atmosphere of the nobility attracts the customers, but do not forget that first of all Goravsky is a professional clinic with advanced laser and hardware technologies, progressive methods and competent specialists, who know English and will assist you to correctly select and predict procedure results. This clinic offers various massages, medical wraps, laser dermatology and laser hair removal procedures, body shaping, SPA treatments etc. The prices are quite reasonable in Goravsky: a Thai massage (the whole body) – UAH 800 for 60 minutes, SPA ritual “Indocean” Talgo – UAH 1500 for 90 minutes, classic massage (the whole body) – UAH 700 for 60 minutes. It must be mentioned that much attention is paid to the naturalness of cosmetics used in the procedures. The novelty of this season is the procedure of Cryolipolysis™ Z Lipo, which is exclusively presented only in Goravsky clinic. This German method is focused on body contouring, based on the effect of cold on fat deposits. The main distinguishing feature of Cryolipolysis makes it comparable with surgical liposuction: not only the size of the cells of the subcutaneous fat layer decrease, but the number of them decreases, too. It is better to combine Cryolipolysis with Shock Wave Therapy to reach the perfect result. These procedures are foolproof with long-lasting effects. There are also complex, express procedures which usually take 30 minutes for people in a hurry. Goravsky medical center has everything to assist you in becoming healthy internally and externally. The staff ensures that you should and can be beautiful at any age. Oko Spa is a great expert in spa rituals, oriental massage techniques, and ancient secrets of restoring strength, beauty, and energy. Oko Spa combines traditional methods of treatment with deep methods of muscle relaxation and herbal steam using just natural cosmetics brands. 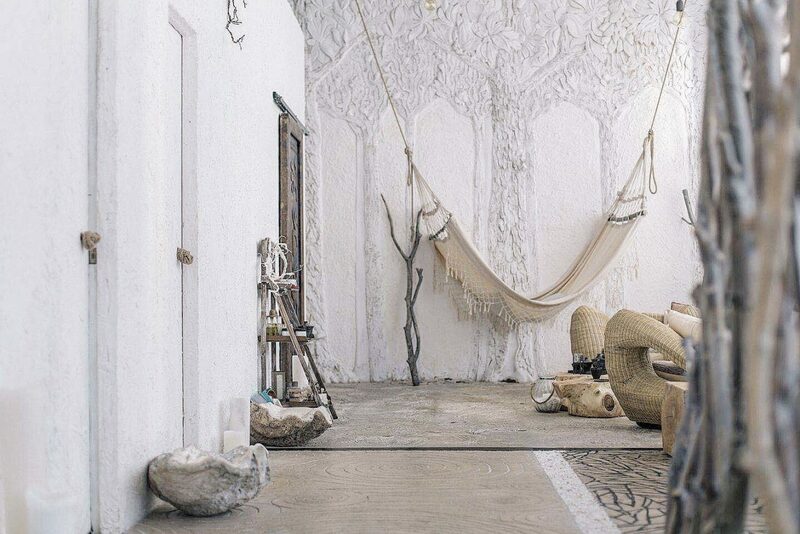 Oko Spa is a unique salon in Kiev, where highly professional masters from Bali, Thailand, Egypt, and Ukraine are gathered together. There are 2 salons in the network: Oko Spa performed in eco style and Oko Spa with Oriental interior. If you want to improve your physical, emotional and mental state, experience Hawaiian massage Lomi-Lomi, which combines spiritual practice and manual therapy. The movements of the master during the massage resemble a dance, as he works with elbows, forearms, palms, fingers. Mayan chakra massage with using flower oils and copal to remove all negative energy is also highly recommended. Flower oils and massage equipment are selected individually according to your needs. Creol Bamboo massage is a careful study of each point of the body with the help of bamboo, a symbol of grace and longevity. All massage movements are performed in the rhythm of ceremonial music, which creates a special effect for recovery and energy filling. Balinese and Thai massages performed by masters from Bali and Thailand are especially popular and will cost you around UAH 900 for an hour here. 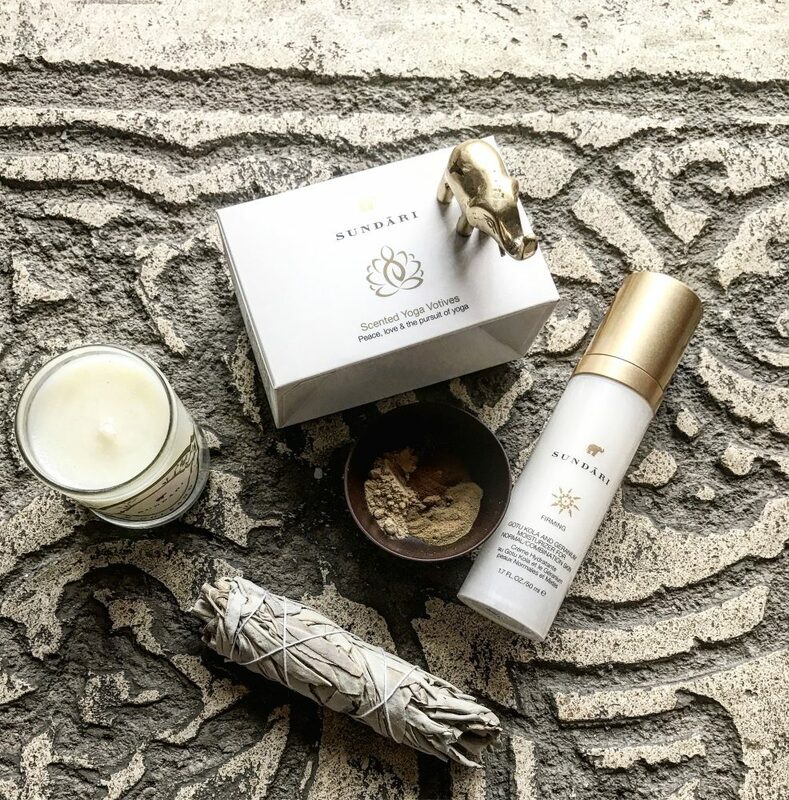 More than, you may be interested in Sundari rituals of Ayurveda luxury skincare brand. There are also rituals for slimming and correction of the body, scrubbing, Balinese massage in 4 hands, unique honey depilation and a lot of other relaxing and wellness programs. The main mission of Oko Spa is to bring health, harmony, and cleanness to your body and spirit and they seem to succeed in their intentions.